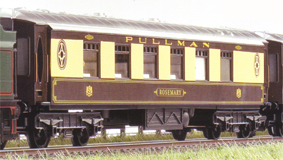 Information: George Pullman made sleeping cars in America from 1857. 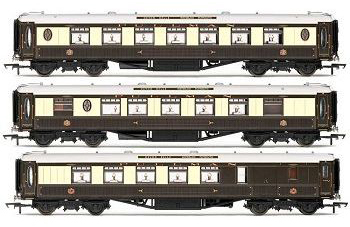 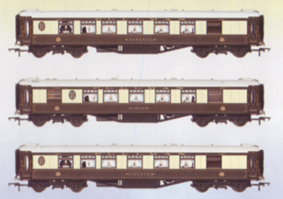 Pullman cars were the most luxurious in the world. 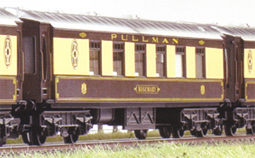 Britain introduced the cars from America in 1874. 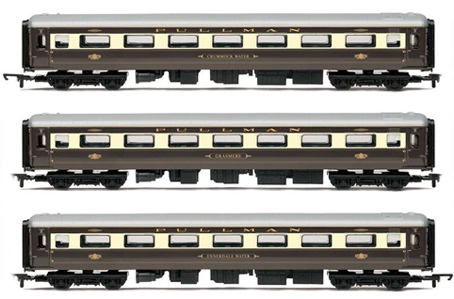 The Hornby models are based on the 1920s cars, during the golden age of steam.